Millennials are famed for their love of travel, and for perfecting the art of Instagramming their latest adventure. While there’s no exact birth dates for each generational demographic, millennials are classed as those born between the early 1980s and mid-1990s. Now in their early 20s to mid-30s, many of those at the upper end of the spectrum are starting to navigate family life, but show no signs of packing up their wanderlust. Here, five specialists suggest how millennial parents can continue their adventures while keeping the kids in tow. 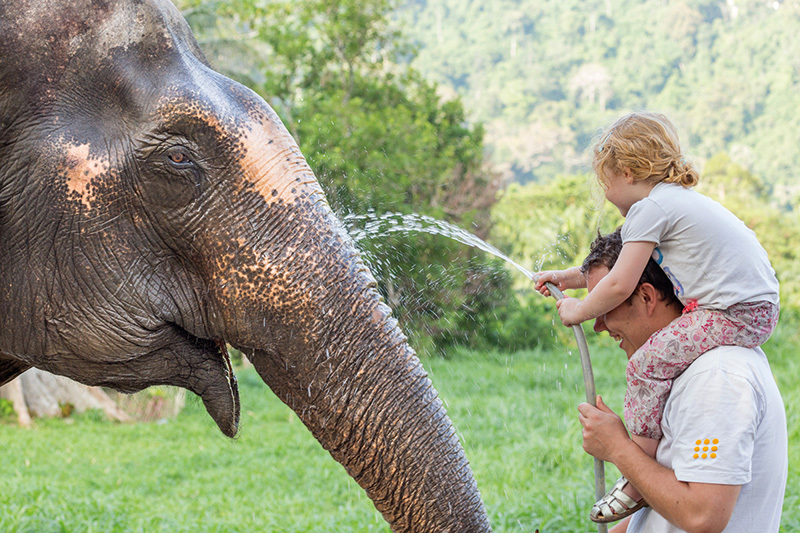 Thailand has been a cornerstone of the millennial backpacker route, but clients can enjoy new experiences when revisiting the country with their young children. Book it: A 12-night Thailand adventure holiday starts at £4,399pp, based on two adults and one child sharing. Departing in September 2018, it includes three nights’ B&B in Bangkok, two nights’ full-board at Elephant Hills and seven nights’ B&B in Phuket. Flights from Heathrow and transfers are included. 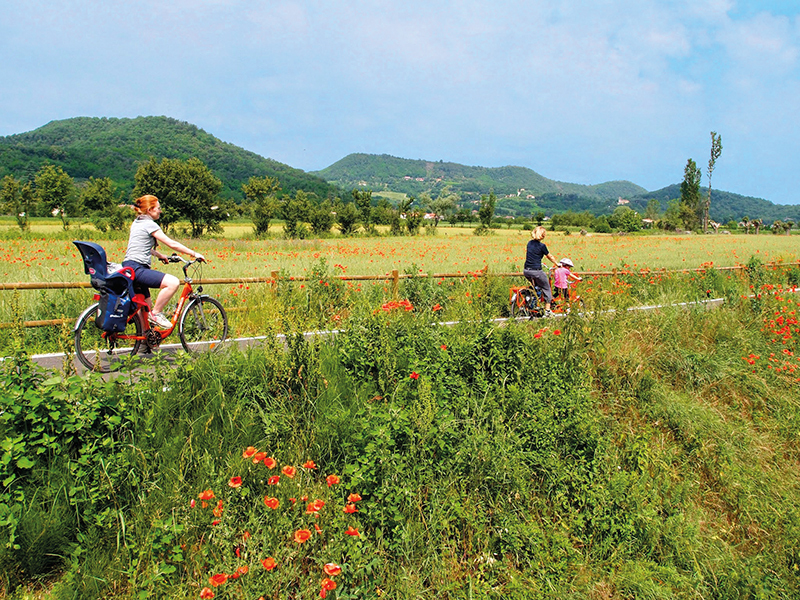 Guests receive information on five cycle routes and three walking itineraries to help them explore the area’s stunning chateaux, villages and rivers. Bikes are provided, and while children need to be at least seven to cycle independently, those aged two to five can enjoy the ride in a toddler seat or pull-along trailer. Book it: Seven nights’ self-catering starts at £645 per adult and £435 per child (7-15 years) in September and October 2018, based on four people sharing. Includes luggage transfers, bike hire and a welcome pack. Excludes flights. For parents looking to spark wanderlust in their children, serve up Exodus Travels’ single-centre Amalfi Coast Pompeii and Pizza trip. It’s suitable for children over five, but younger siblings are also welcome. As well as exploring the area’s beaches and towns, families can scale Mount Vesuvius, explore the ruins of Pompeii, and try ceramic painting and paper making. 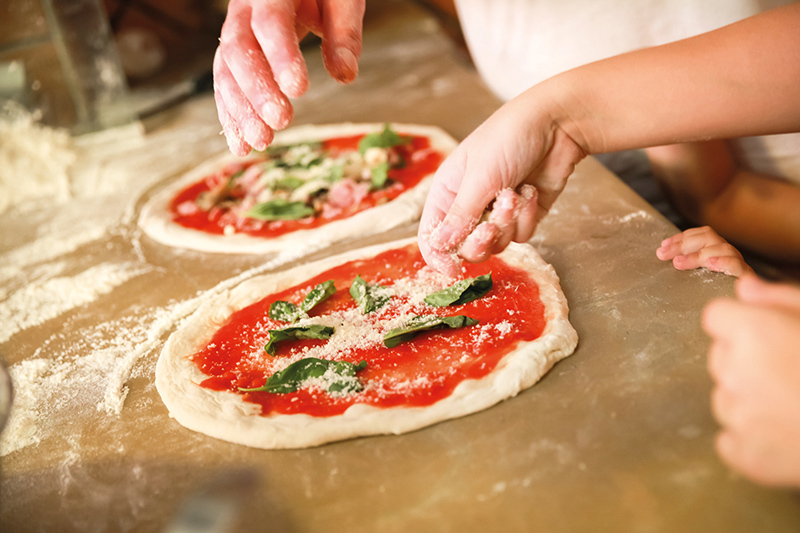 They will also visit a mozzarella producer, before learning how to make an authentic Neapolitan pizza. Exodus has a rigorous process for curating family itineraries, and parents in the team have crafted guidelines for each age range. They consider everything from the temperature and humidity of a destination to the physical level of each activity, alongside daily start and finish times, the amount of downtime and the number of accommodation changes. Book it: The seven-night tour starts at £1,299 per adult and £1,169 per child, departing between July 21, 2018 and March 30, 2019. Includes accommodation, transport and transfers, flights from London and selected meals. Explore’s open-age departures have a minimum age of seven, but five- and six-year-olds can join if travelling with an older sibling. Private departures for larger groups can be arranged, and have no minimum age. When selling adventure holidays, highlight what children will gain. “Our trips offer a window to the world: to enlighten, amaze, sometimes shock a little, and generally inspire young people in a way that can complement their formal education,” Barton adds. He says the best destinations for balancing the needs of young children with adventure and lots of family-friendly activities include Egypt, Morocco, Turkey, Finland and Italy. 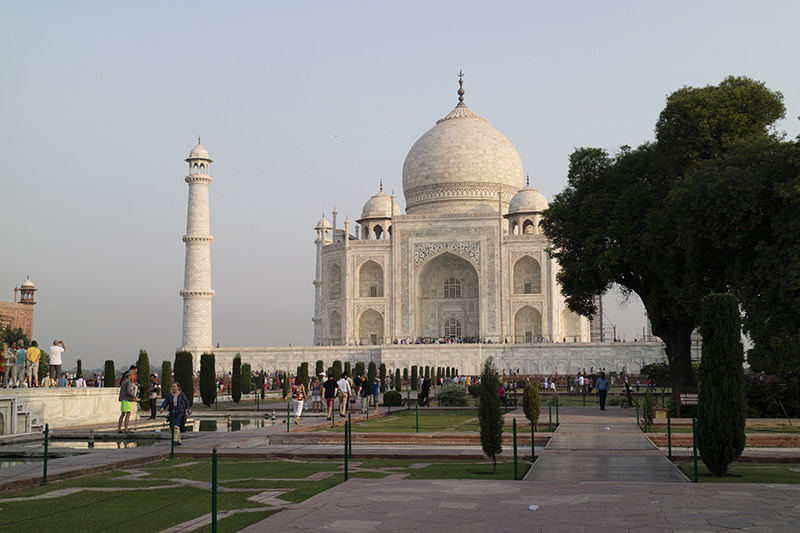 Book it: The nine-night Family Taj and Palaces trip starts at £1,399 per adult and £1,175 per child, including accommodation, flights from London, transfers and select meals, and is based on an August 2018 departure. Most family trips are also available as private departures for larger groups. Mckie suggests Intrepid’s island-hopping Croatia Family Holiday as the ideal trip for millennials and their children. Suitable for those aged five and above, it normally includes three to five families. Book it: The nine-day Croatia trip starts at £1,309pp, with a 10% discount for those under 17. Includes accommodation, local transportation, select meals and activities, and excludes flights. Based on departures from July 14, 2018 to August 3, 2019.